Only 1,300 feet from the Hochbrixen Cable Car, the Gamper apartments in Brixen all have their own balcony or terrace and a fully equipped kitchen. Each apartment has a terrace or balcony, separate bedrooms and living rooms and a fully equipped kitchen. Crispy bread rolls can be delivered to your apartment every morning. You can reach both the cable car and the center of Brixen on foot within 5 minutes. There is a playroom and a playground for kids, you can enjoy a game of table tennis or basketball in the garden, make use of the barbecue area of Appartement Gamper. 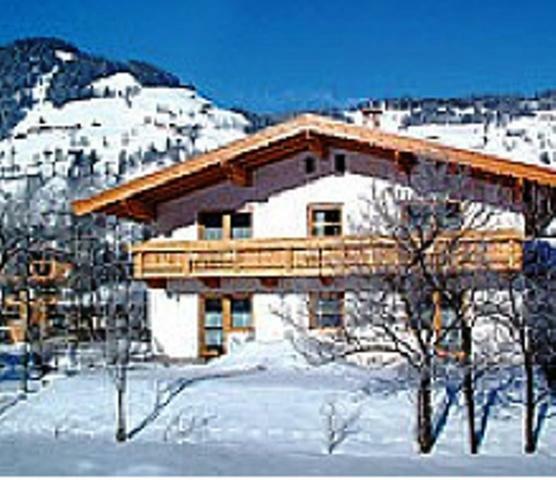 A heated storage room for ski boots and plenty of free parking spaces are available on site. Located in the Brixen valley between Wörgl and Kitzbühel, Appartement Gamper is a 20-minute drive away from the Wörgl exit of the A12 motorway. 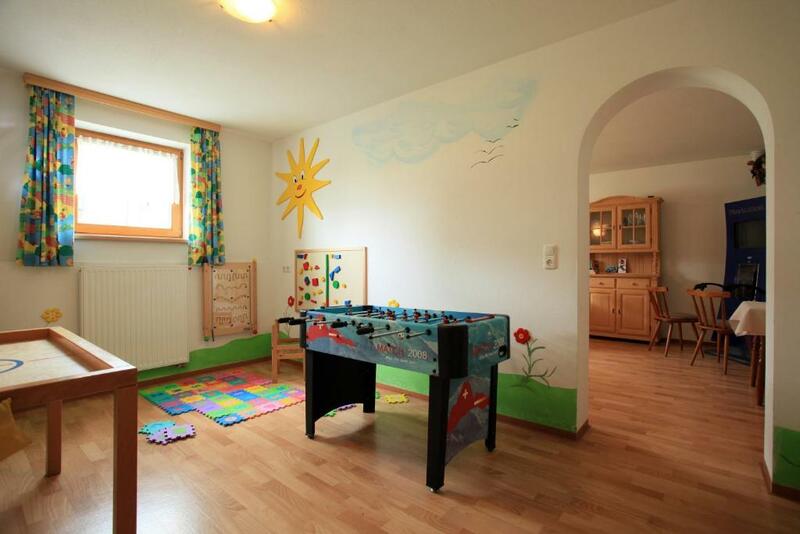 뀐 Located in the top-rated area in Brixen im Thale, this property has an excellent location score of 8.3! 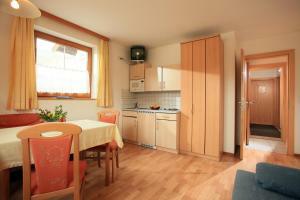 When would you like to stay at Appartement Gamper? The apartment features 1 bedroom, a combined living room and a fully equipped kitchen with an electric stove and a microwave. The facilities include a sofa bed and satellite TV. Some of the apartments have a balcony or a terrace. The spacious apartment features a balcony, 2 bedrooms, a combined living room and a fully equipped kitchen with a dishwasher.The facilities include a sofa bed and satellite TV. Some have a bunk bed. The spacious apartment features a balcony, 3 bedrooms, a combined living room and a fully equipped kitchen with a dishwasher.The facilities include a sofa bed and satellite TV. Some have a bunk bed. House Rules Appartement Gamper takes special requests – add in the next step!